Take a look at some of the new enhancements in Autodesk Vault 2017. 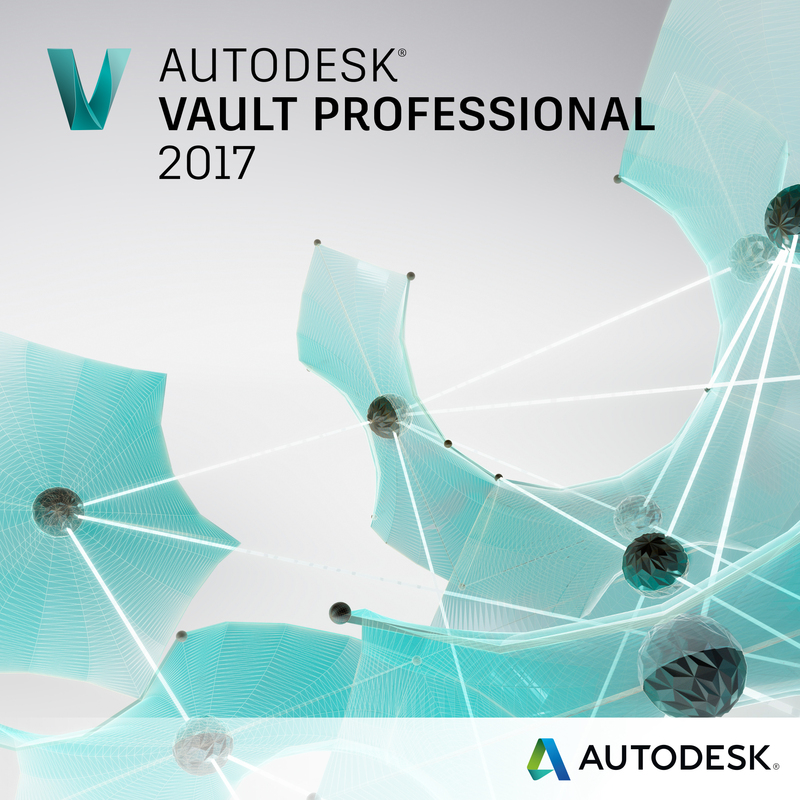 New to Autodesk Vault 2017 is a more refined/user-friendly security interface. In previous releases, a loophole allowed users to gain access to certain files they were restricted from. For example if a user had restricted access at the folder level but had un-restricted access based on a lifecycle state of a file, this user may end up finding files they had no access too. This has now been fixed with the new security model in Vault 2017. In the above images you’ll see Group 1 has Read/Delete access to the Folder ACL, Read/Modify in the State ACL, and now they only have Read access to the actual file in Vault 2017. In previous versions, the State ACL would’ve allowed Group 1 access to the files. The permissions grid has also changed. Previously you have to select the user to see their permissions, but now the permissions are shown next to the username. These grids are also a dropdown menu where you can select from Allow, Deny, or Blank. Same options as previous releases, just now it is easier to set up and review permissions. There is also now an Effective Access tab inside the details of files and folders. In here you can check on users’ permissions to see what access, if any, they have to this particular file or folder. As you see in the image above, DaveD has Read-Only access to the folder. Now in the image below using the combined definition security option, I granted DaveD full access to Work In Progress files inside the Flexible Release Process. With Read-Only access to the folder and full access to the files, DaveD ended up with Read-Only access to the files as shown below in the Security tab of the file itself. These security settings are automatically set unless you would override them. Now DaveD has read only access to the folder and the files in that folder even though he has full access to files inside the Flexible Release Lifecycles. If you were to revoke all access to the folder, DaveD would not see the folder or any files inside it. If he were to perform a search for all files with a Work In Progress lifecycle state, he would not see this file either. Even though he has full access to the Work In Progress state he has no access to the folder and files. Now you are able to store, view, download, and manage libraries right from the Autodesk Vault Professional. When users try to create an Item from a file missing key information, the administrator can set Vault to block item creation. This will alleviate issues with Items being created with crucial information not being in the Item. There is now an Extract Item Data command that allows BOM’s to be created from Inventor files that are missing information. A new property called Item Assignable is available in the Advanced Find and Customize View. This is a True/False property so if the file has Item data the value will be true. Previous versions of Vault would break the link between files and items when the file was updated, this would force the user to Update the Item to regain this link. Now in 2017 this is an option, by default it is turned off. New to 2017 Vault is the ability to check files into the Vault from a different computer. You must be logged into the Vault using the same credentials the file was checked out with. The quick checkout command has been removed from the dropdown menu when right clicking on a folder, you will now have to use the Get command to check out entire folders. This option was removed seeing as you are unable to check out the actual folder. You are now able to select multiple files when doing a lifecycle rollback. Now inside the Vault Workgroup and Professional Copy Design tool under the folder view you can select Tree or List view. When installing the Vault Server ADMS console the installation will try to fix certain IIS and ASP Status errors. The first time you run the checks if you get this error, retest and Vault will try to remedy these issues by itself. Administrators are now able to change VaultSys and ADMS SQL User account passwords. Questions or want to learn more about Autodesk Vault, connect with us.